Since our creation in 1962, we have guaranteed the promotion of engineering products and innovations developed by our range of European and International Partners. We provide our clients with high-end technical advice and quality service. They position us as an important link in production processes and a key component of their end products. 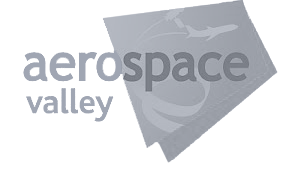 Supraero meets the aeronautical sector’s demands by managing and distributing strategic embedded component lines and developing made-to-measure technical solutions. Suprasteam is the French specialist in cleaning solutions with saturated steam technology for professionals and manufacturers. 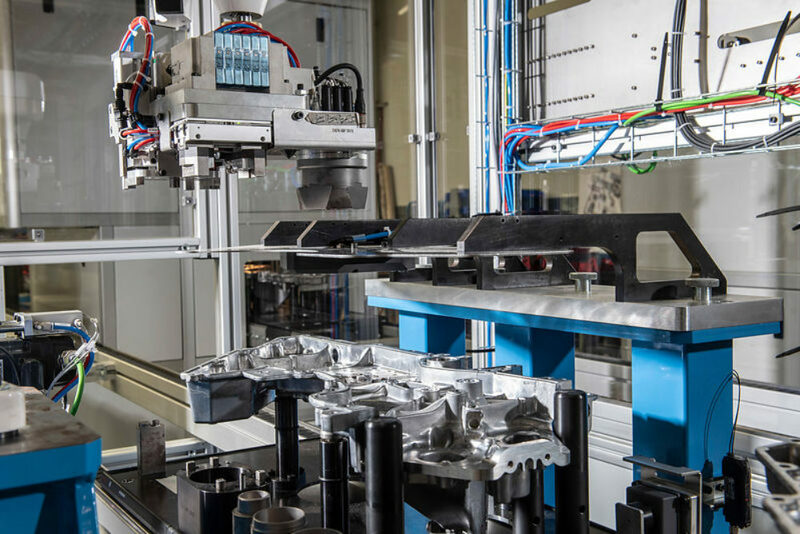 A specialist in production components and equipment, SUPRATEC Enomax assists and meets the demands of professionals searching for innovative assembly solutions. SUPRATEC JMD responds to identification and industrial traceability challenges with its expertise in complex technical marking. An expert in industrial bonding and dosing solutions, SUPRATEC Syneo meets the challenges of precision placement and durable bonding. On the back of our technical trading experience, for many years we have provided an approach that responds to the engineering problems of our ecosystem. Through our design offices’ expertise and know-how, the engineers propose high-performance solutions with solid added value, adapted to the needs communicated by our clients wanting to develop innovative projects. This is the spirit that pushes us to innovate in a fair and industrial manner: “Engineering as a Process” in support of our clients’ performance. SUPRATEC Evo develops equipment and systems for the automation of Non-Destructive part Testing (NDT) operations and adaptive process. SUPRATEC Lormac is specialised in the design and manufacture of production equipment for industrial manufacturing. SUPRATEC Synergies is Supratec's centralised design office. It is the true driver of Supratec innovation. Trading and engineering come together to create technical synergies, develop new technologies and industrialise new products. The duality of our model gives us the flexibility to respond to future industry challenges.